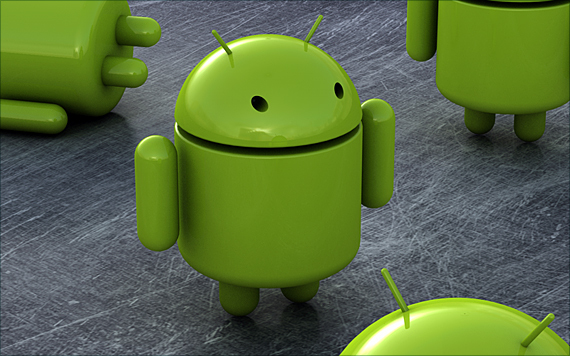 Been waiting for the chance to see what the next big update to the Android operating system has in store? If sources close to the Android development core are to be believed, the SDK for the next Android OS could be launching as soon as next week, allowing developers to get an idea of what Google have planned for its mobile software. Android Police were tipped to the release news but couldn’t clarify whether the firmware revision would be 2.5 or 3.0. The release of the SDK will provide developers and Android enthusiasts with an emulator, showing exactly what the Gingerbread release will look like and how it will perform. Google released the SDK for Android 1.0 in the fall of 2008, Android 2.0 in the fall of 2009 and Android 3.0? It’s about that time. Make no mistake, this is a rumor, Google has a strict policy on not “commenting on rumor or speculation”. Sit tight, this rumor might just have legs.